WHTop team maintain a unique list of top 10 webhosting companies (out of 7 listed) targeting Panama, compared by their Alexa Rank. 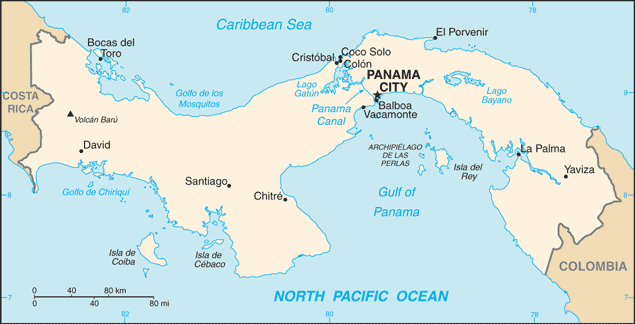 Panama current population is 3,753,142 ( #130 in the world) with 2,000,833 internet users (54% of population and #105 globally). This list is updated often (last update 21 April, 2019) and give's you a unbiased & impartial information about best web hosting in Panama (including reviews from users/customers). List of affordable plans from best hosting provider on each category. They mostly offer competitive low cost services and cheap server prices (sometimes including free plans / free domain registration) and SSD/SAS hard drives. If you search for (business managed or enterprise) Wordpress / Drupal / Joomla / Magento / Wiki / PhpBB / TYPO3 powerful applications, you have to manually check plans from best webhosting companies. Some of them may have their own datacenter services (with green powered renewable energy), renting racks spaces, are ICANN or official domain registrars for specific country extension like .PA. nic.pa - Feb 28, 2019 - NIC-Panama Administrative offices will be closed by Carnival holidays on March 4, 5 and 6 more info! Ning - Nov 2, 2018 - Do you like coffee? And #travelling? We know, you do. 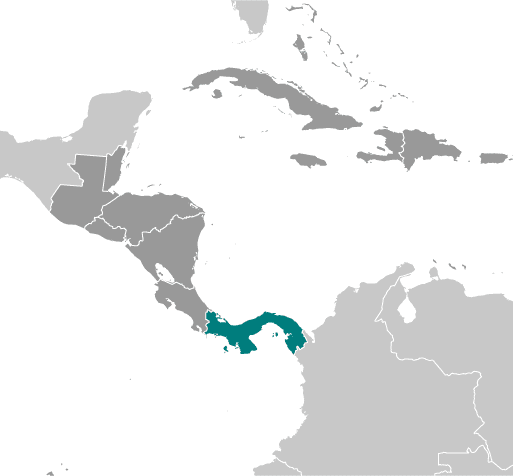 :-) Buy tickets to Panama, and our NING creators will organiz… more info! Com Laude - Aug 6, 2018 - Update from ICANN 62, Panama more info! Ning - Jul 12, 2018 - Have you ever been to Panama? Have you ever heard about the colourful Boquete on the Caldera River in western Panam… more info! Hexonet - Jun 28, 2018 - Our VP of Product Development, Lucas Vall, is enjoying himself in #Panama at an @ICANN hosted party at #ICANN62. Wh… more info!